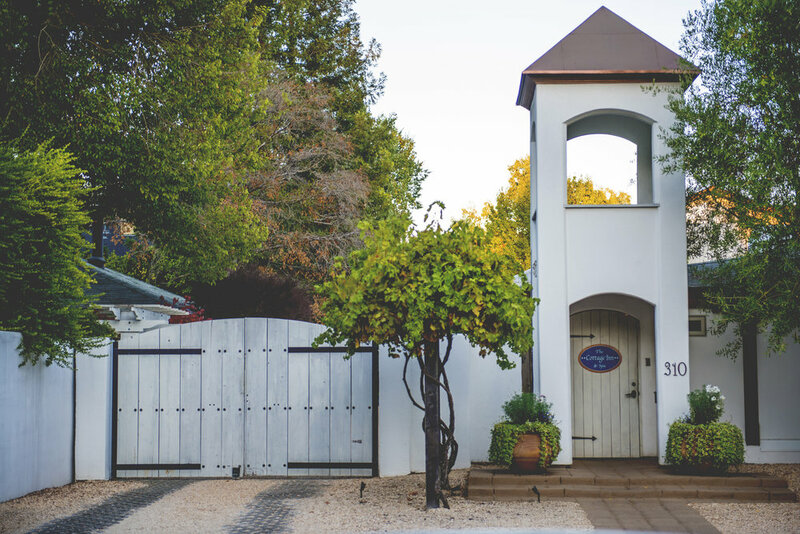 A block from Sonoma Plaza and steps from world-class wineries, galleries, shops and restaurants, The Cottage Inn & Spa is a unique, Mediterranean-style collection of exclusive, private, luxury suites and cottages amid tranquil adobe courtyards, gardens and terraces. 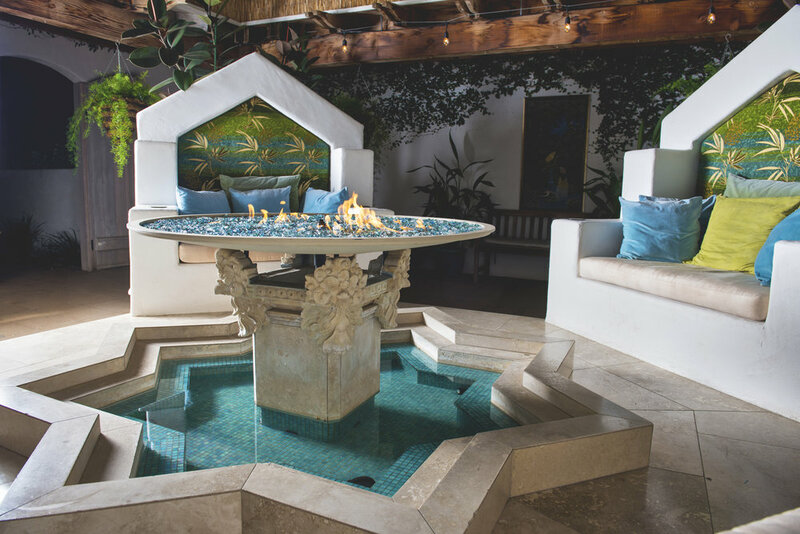 Enjoy a private room and suite featuring unique architectural design elements, some with fireplaces, Jacuzzi tubs, kitchens, and private patios. All stays include a continental breakfast, Wi-Fi, health club privileges, and a complimentary wine pass to many Sonoma Valley wineries. Our attentive staff is always available to make sure your wine country vacation is memorable. Enjoy all that we have to offer.